For those who still believed in rock’s outsider mythology, ‘pose’ was a pejorative term. A rejection of the pose in favour of ‘honesty’ was a hallmark of New York’s New Wave underground. In Australia, RAM magazine championed what it called ‘street punk’; an ‘honest and relevant’ version of rock, unadulterated by corporate values. 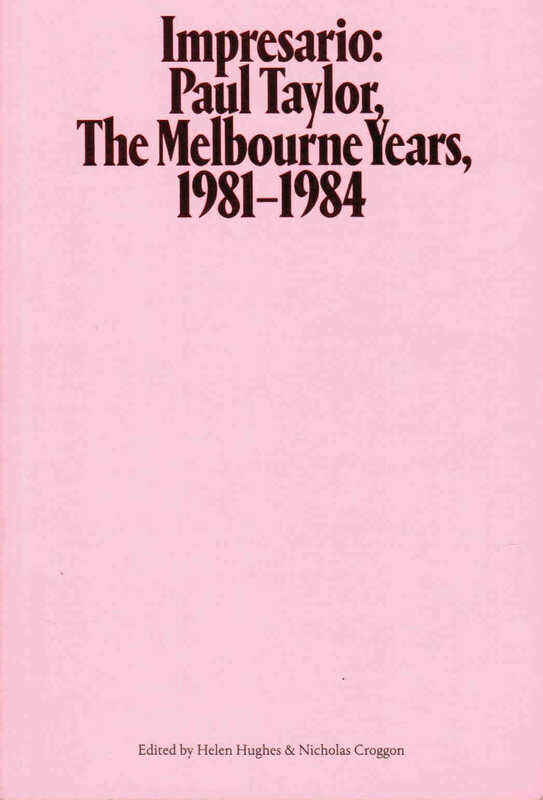 Melbourne’s New Wave scene was repeatedly dismissed in the rock press as the domain of the ‘image-conscious’, populated by ‘weekend trendies’, ‘hairdressers and art school students’. But it was the pose that preoccupied Taylor. It registered the semiotic structures of popular music: the use of ‘cultural codes and mainstream sign-systems’ by disco, punk and New Wave subcultures. Writing in 1970, George Melly remarked that two armies marched under the banner of pop culture: ‘One army are the sophisticated descendants of the crude volunteers of Rock’n’Roll; but the other army are the intellectuals who joined pop culture with cool deliberation’. Paul Taylor’s achievement lay in marshalling a third force, a battalion with a passion for both rock music and the new theoretical tools that promised a way out the ‘quagmire’ of inherited ideas. For Taylor, popular music was a point of leverage of the kind identified by Lawrence Grossberg, who was ‘convinced that popular music studies could force the most radical demands of interdisciplinarity onto the agenda’. It was interdisciplinarity that drove Art & Text and made it so challenging, more than anything it was music that brought this interdisciplinarity to the journal. 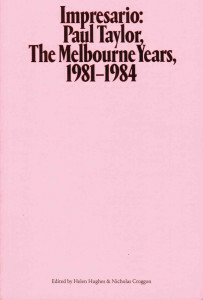 Read the full essay in Helen Hughes & Nick Croggan (eds) Impresario: Paul Taylor and Art & Text, Surpllus, Melbourne, 2013.